Nobody ever wants to be in a vehicle accident. Nobody ever imagines that they will end up having their car sinking in a lake. Can you say that you’d be ready for it if you were though? 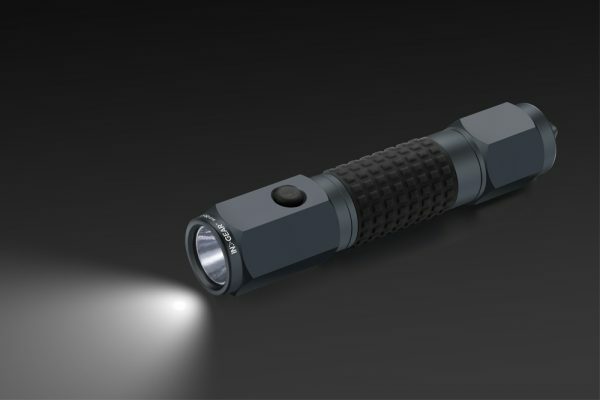 With this tool from autoXscape you can have a fighting chance to stay alive and protect yourself and your family in an emergency. Tom’s Take On Things recently reviewed the autoXscape tool over on his blog. Be sure to check out the entire review here. 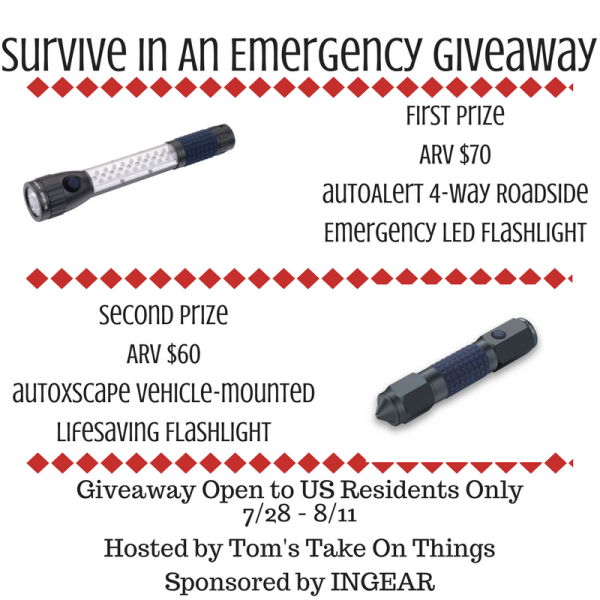 Thanks to INGEAR, Tom over at Tom’s Take On Things will be giving away both an autoAlert Flashlight and an autoXscape Tool. 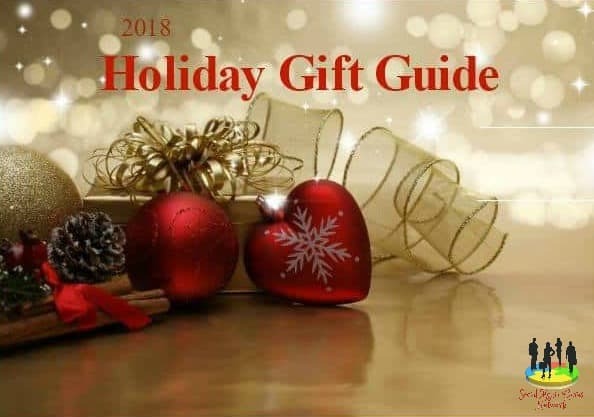 Giveaway ends 8/11 at 11:59 pm and open to residents of the US only. 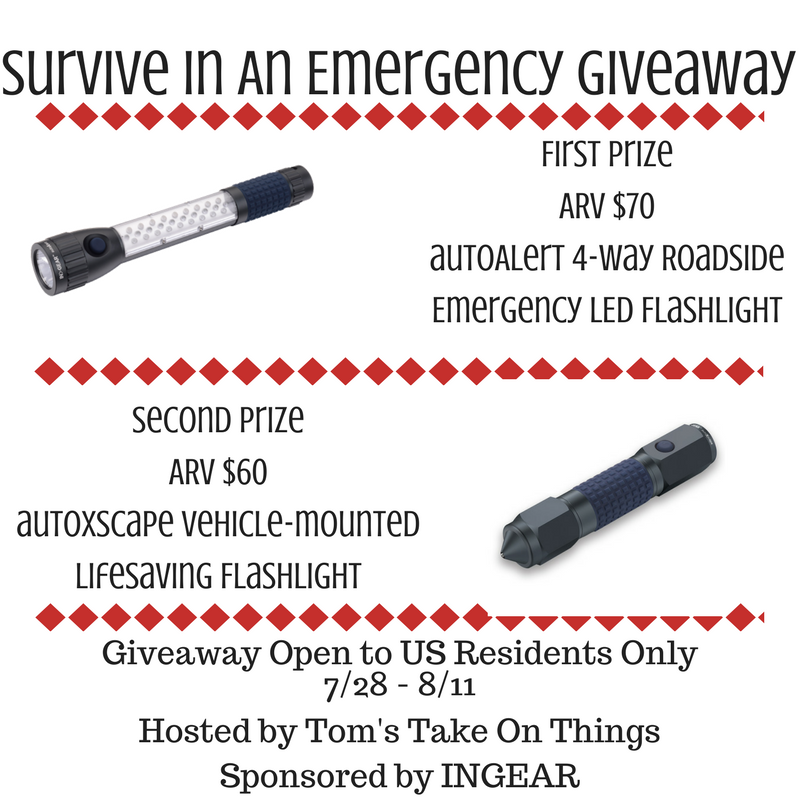 One winner will receive the autoAlert Emergency Flashlight and one winner will receive the autoXscape emergency tool. 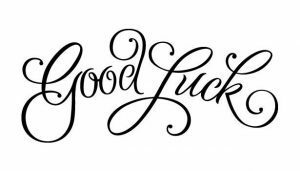 Winner will have 24 hours to respond to winning email. INGEAR is responsible for prize delivery. Tom’s Take On Things and other blogs helping promote this was not compensated for this post. No, I do not have one in my car. And yes, I have been in a car wreck many times. It would be nice to have this item when I do decide to have a FA kit in my car. I have a warning blanket and flashlight in my car. I have never been in a car accident. I don’t have a kit in my car and I’ve never been in a accident. I don’t have a first aid kit in my car and yes I have been in an accident before.